Reblogged this on Koru knits and crafts. 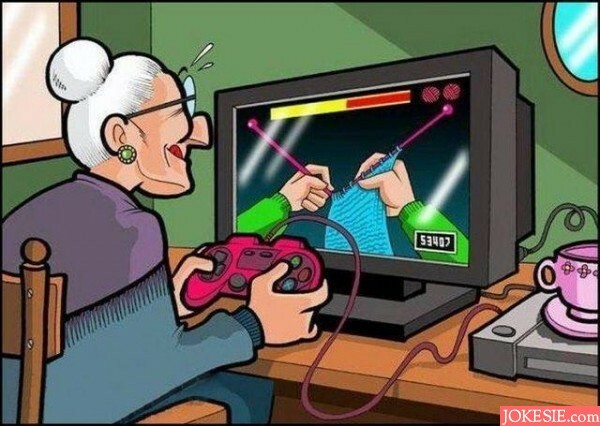 Hahahha secretly, I wish there really is a knitting game! This was good! Made me laugh, and I needed it. I’m a game programmer in the making and a knitter/crocheter, who knows, maybe I’ll make a simple little game like this for fun one day (unless someone else beats me to it, now that it’s been mentioned! ).